Smart Baby Monitor in your pocket! Dormi - baby monitor for the smartphone age. Includes all standard features of a hardware baby monitor and some surprising extras. Ultimate feature? 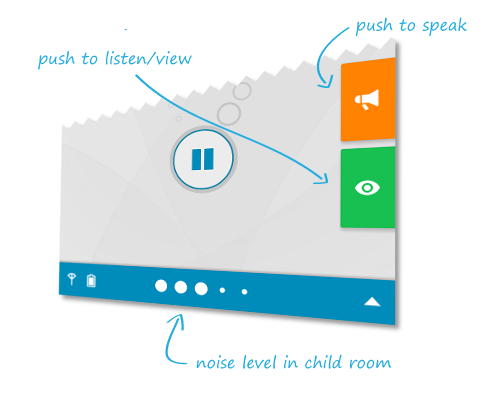 You can connect MULTIPLE devices in parent mode to a single child device simultaneously. 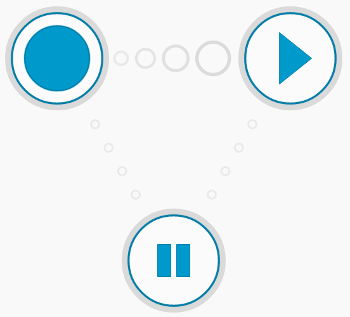 You don't need to configure microphone sensitivity - Dormi adjusts to noise levels automatically. Simply leave the device several meters away from the sleeping baby and it will be able to detect when it cries and amplify the sound for the parent device as if it were placed right next to the baby. Just in case the surrounding conditions are unusual, there is an option to set sensitivity manually. 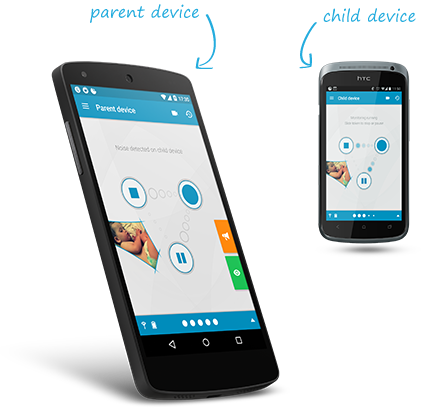 Press and hold the Listen button to hear sound and see video from the child device even while the baby is not crying. Equally, use the Speak button to talk back to soothe or calm the baby while you are on your way there. With Dormi you always know what's going on. All important information about the child device is always available while monitoring. If connection with the child device is lost, the parent device will notify you. Dormi will even notify you about missed calls and new text messages received on the child device, so you will not miss something important while not having direct acess to the device. If the baby starts crying while you are on the phone, you will be notified with vibrations and a gentle beep to your ear - without abruptly disturbing the phone call, yet letting you know. Of course, Dormi works in the background, even when the device screen is off. 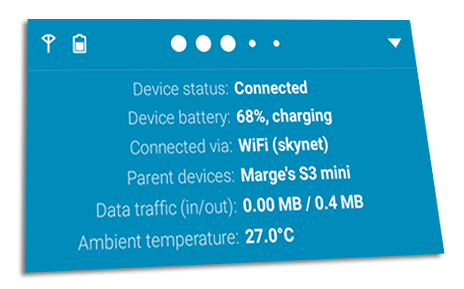 Great care has been taken to limit battery usage - you can monitor for many hours on one charge. 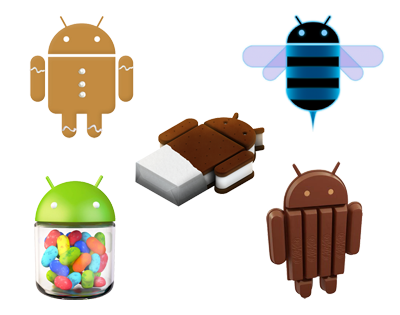 Have you got an old Android device sitting in the drawer that you have no use for? Not anymore - try using it as the child device with Dormi. We have made the effort to ensure it runs from Android 2.3 onwards. All you have to do after install is pair two devices together (our autodiscovery feature makes this a breeze) and start monitoring right away. Although unlimited monitoring is paid, you will get 4 hours of monitoring for free every month.